1071. 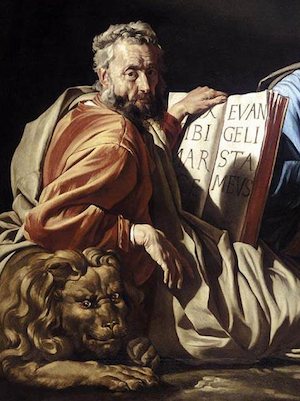 Looking Forward to Feasts and Festivals: Mark the Evangelist (1-Year Lectionary) – Pr. David Petersen, 4/17/18 | Issues, Etc.